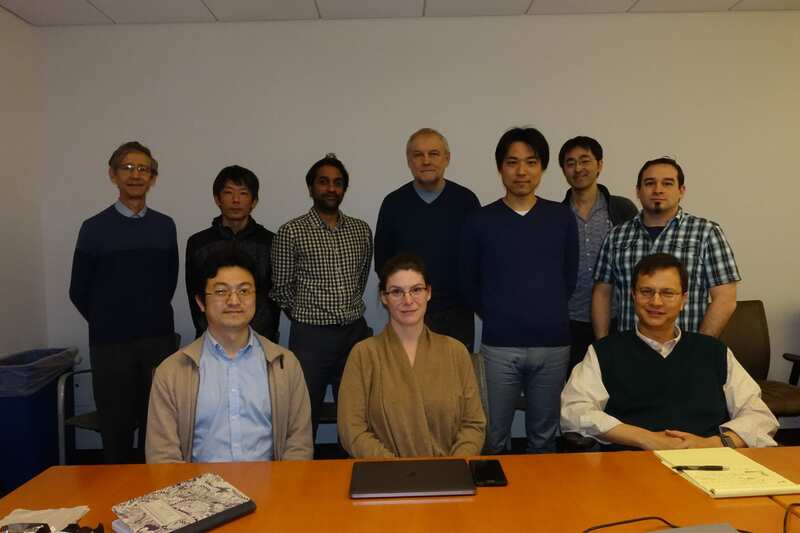 Masaoki received a Dermatology Foundation Research Supplement Award (RSA). The RSA is a new award developed to enhance diversity in dermatology and support the in-depth participation of an under-represented minority medical student in a defined full-time research project. 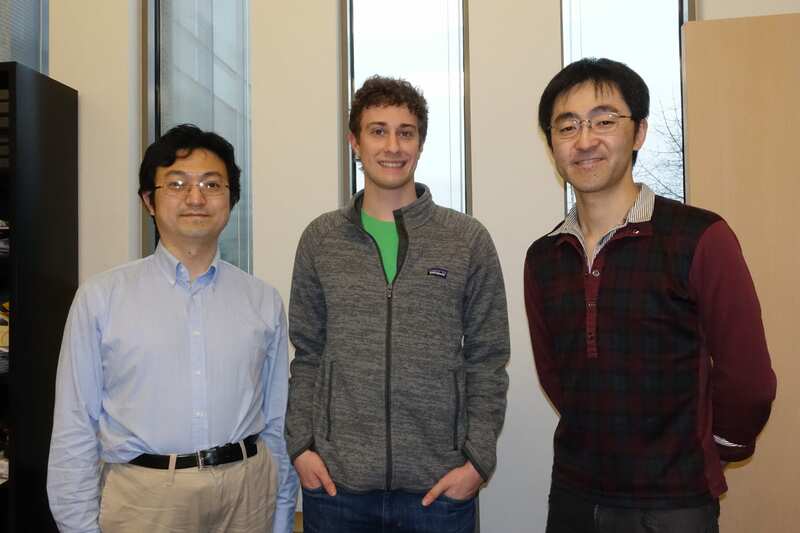 Joseph Walsh (an undergraduate at the University of Washington) joined our research team. 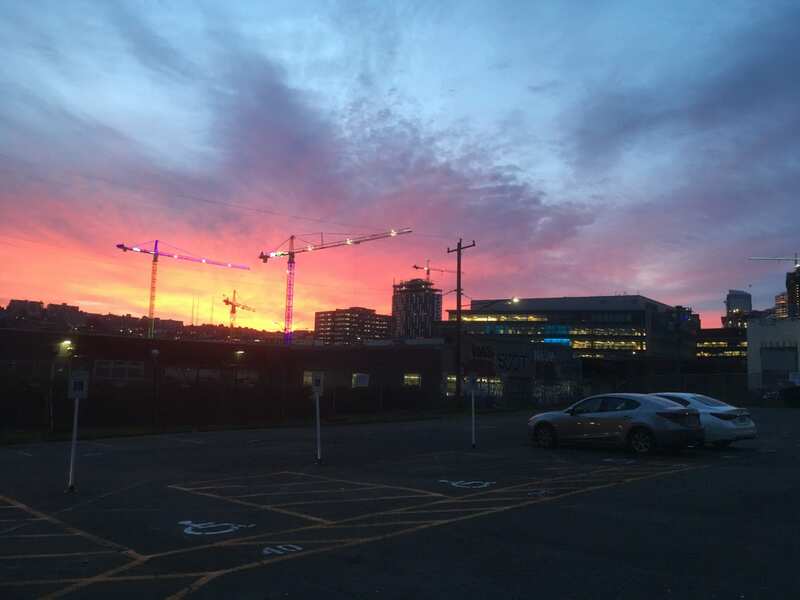 Takamichi Ito, MD (a dermatologist at Kyushu University) gave a talk at UW Medicine South Lake Union: "CK1α inhibition: a new strategy for UV protection." 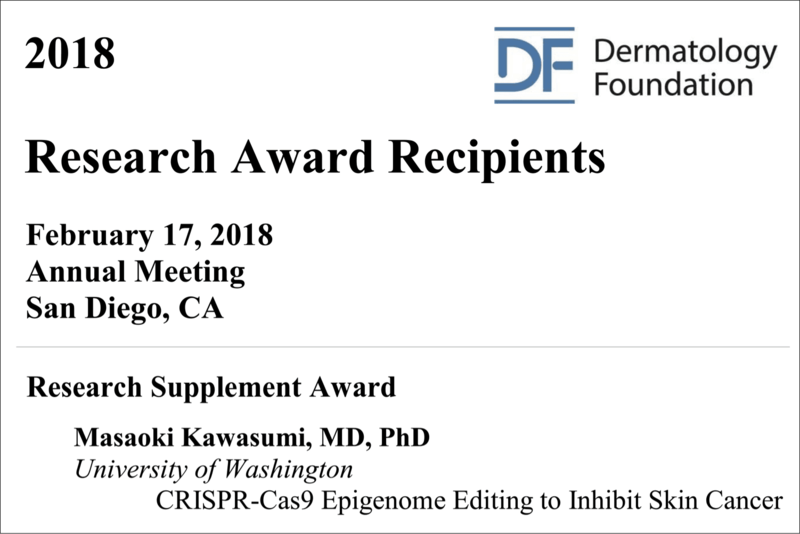 Jihoon gave an oral presentation at the 2018 Western Medical Research Conference in Carmel, California: "CRISPR-Cas9 epigenome editing to induce DNA demethylation at p14ARF promoter and inhibit skin cancer." 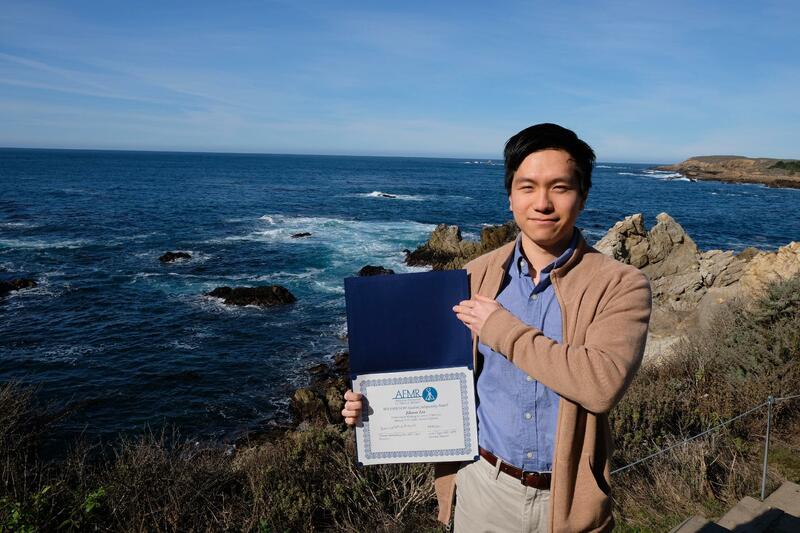 Jihoon received a WAFMR/WAP Student Subspecialty Award.